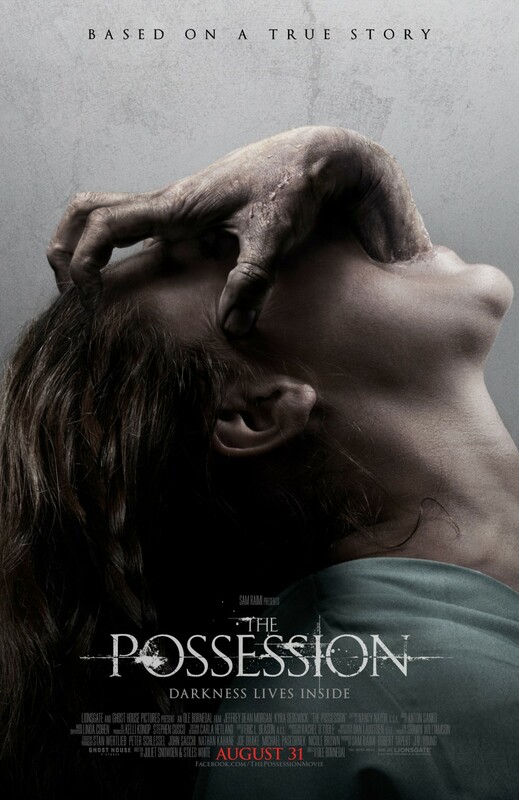 The LionsGate and GhostHouse production of the film The Possession directed by Ole Bornedal opened this Labor weekend. The so-called “Based on a True Story” was not the horror movie that it claimed to be. Starring Kyra Sedgwick and Jeffery Dean Morgan, the movie tells the story of a divorced couple, making an attempt to raise their two daughters in two separate homes. One weekend as the girls spend time with their father in his new home, he takes them to a local yard sale to find items for the house. His youngest daughter Emily is drawn to a large antique box and ends up buying the box. Curious over the box it’s self and the possible contents inside the box, the daughter quickly becomes obsessed with it. Slowly her father notices that his little girl is demonstrating odd behavior at home. Her life at school is also affected to the point where her dad tries to separate her from the box. Her downward spiral and her social and physical demise is fast-moving. The obvious psychiatric evaluation is recommended as well as doctors appointments and MRI’s are scheduled in order for the parents to seek answers in what is wrong with their daughter. Once medical issues are ruled out the father puts two and two together and learns that his daughter is possessed. As he familiarized himself with the concept of possession, he realizes that his daughter must have an exorcism. Finally embracing his heritage, Clyde makes contact with a Jewish priest to seek advice and plead for him to exorcise the demon. This movie was not what I thought it would be. The Sam Raimi element of the film to me was non existent. The special effects were minimal and the demonic transformation was disappointing. The movie was not original and had elements of The Unborn, Emily Rose, The Devil Inside, and The Exorcist wrapped up into one film. 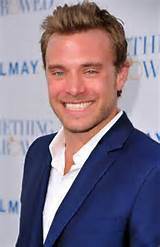 The acting skills were pretty basic, and that was not a negative reflection on Sedgwick and Morgan. I think it was the lack of commitment and passion from the writers. Just because the story is “based on true events” does not mean that the writing can be dull. Just the idea alone is not good enough. The writing must be passionate so it can transform the story into something that will “Pull us in”. It was a nice surprise to see Melrose Place’s bad boy Grant Show make an appearance as Stephine’s new man. The character was really pointless, he took up space in the house and that is all. The score was not that impressive and did not enhance the movie. Overall this movie would be best to watch on Dvd or Netflix on a Friday evening when there is nothing else much else to do. I give this move two and a half stars.